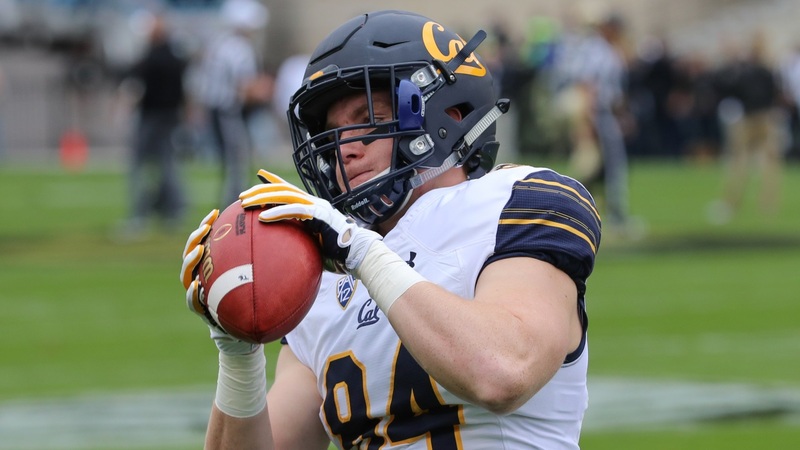 For four years the tight end position disappeared from the Cal offense. For the last four games it seems to have gone missing again. However, this time the position is not AWOL. It factors into the Cal offense, and in an important way. It's just hasn't made the stat sheet recently. For the purpose of this discussion I am not including Malik McMorris as a tight end. The 5-11, 285-pound freak of nature does occasionaly line up outside a tackle and has caught a pass now and again. But he more often is in the backfield and his primary job is to knock defenders around, much as it was last season.